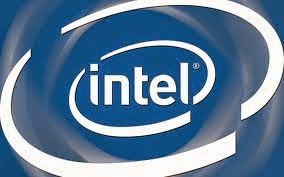 Home / Tech News / Why is Intel failing in the smart phone market ? Why is Intel failing in the smart phone market ? Well we all know that Intel is a behemoth of PCs. But that is not quite true in the smart phone arena. Intel hasn't quite imagined about the explosion of the smart phone market. They recently realised that and partnered with LAVA mobiles to release XOLO in the indian market. That ran with the Intel Atom processor. As the market size of the PCs are shrinking day by day Intel has to realise that it shouldn't fail to bet on the future of computing (wearables etc.,). The entire market is now controlled by ARM processor architectures. GPUs are entirely controlled by Snapdragon chipset family and CPUs by Qualcomm. Intel is betting big on its new broadwell family of processors that use the Ivy bridge technology.